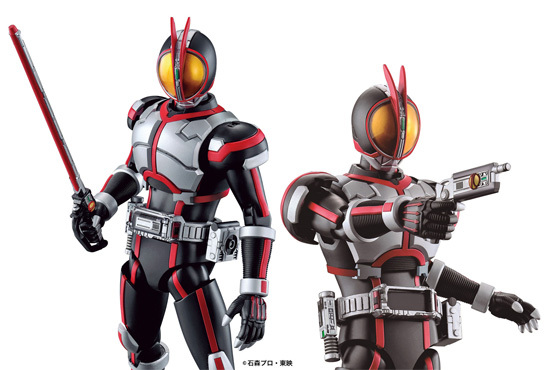 Since Dragonball have been regularly release in Figure-rise Standard, it is about time for Kamen Rider or Mask Rider to do so since Kamen Rider look good in Model kit form too. 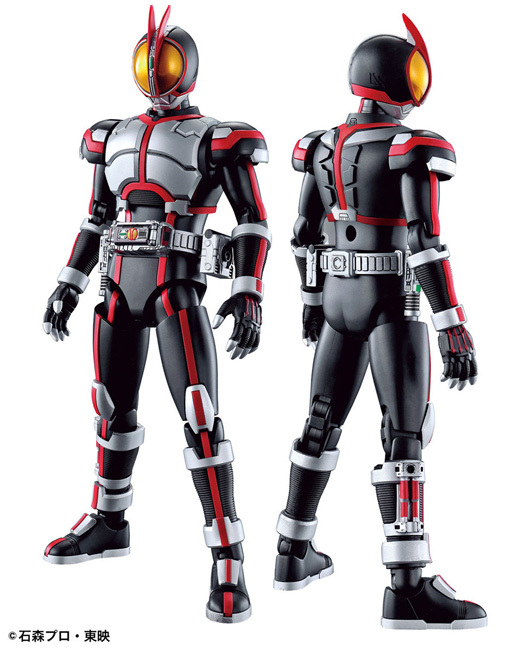 The first release would be Kamen Rider Faiz. Now the cover was printed as Masked Rider as that is more like English name and Kamen Rider was more to Japanese saying. 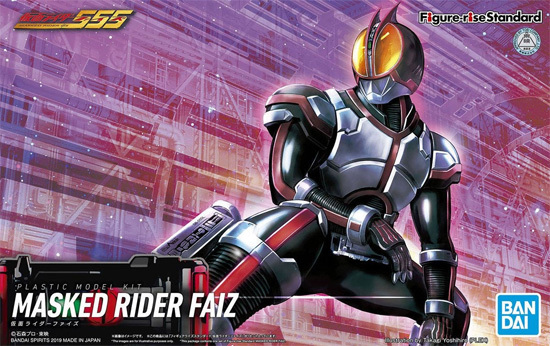 Here is the Faiz in the height around 5 to 6 inches. The model kit require minimum painting and it comes with 6 different hands. 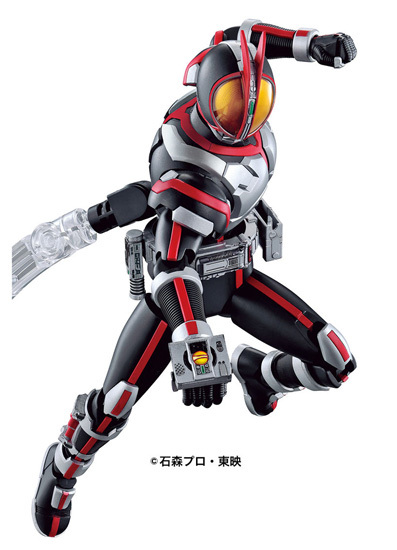 Accessories as weapon include it's sword and blaster. There will be stand included to do some of the pose. 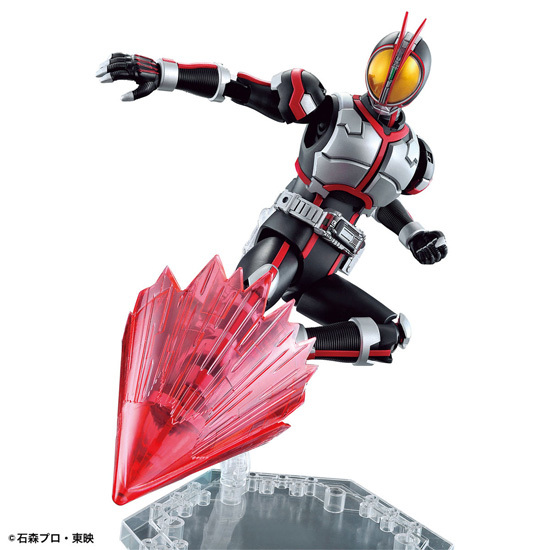 It even come with effect of his Rider Kick! This model kit will be release this week at the price point of 3,000 JPY! Look out for it at your gunpla store!